Finding the right vehicle for your Baltimore drive requires you to have some patience while comparing models. 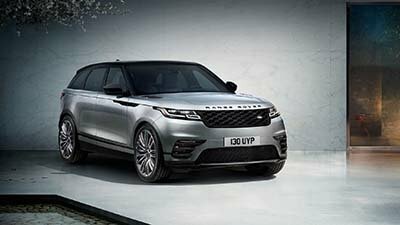 When you’re looking for a luxury vehicle to bring home, you’ll instantly feel drawn to the 2018 Land Rover Range Rover Velar vs the 2017 BMW X4. Although both models deliver innovation and style, the new Land Rover model kicks things up slightly more to make it stand out against the competition. The BMW X4 will boast about its iDrive 5.0 system, but the Land Rover InControl® delivers so much more for drivers to enjoy. With an 8-inch touchscreen—that can also be enhanced to a 10.2-inch touchscreen—you’ll find everything you need in one easy location. Throw in the InControl Apps™, InControl Protect™, and InControl Remote™ features, and this is a model that truly delivers all the bells and whistles you crave when cruising through Arnold. 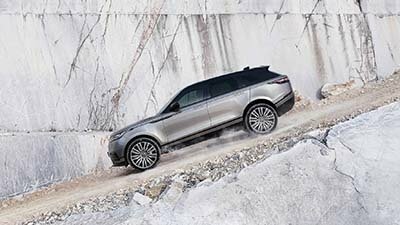 Most luxury vehicles beckon you with high-quality features and amenities, and the Land Rover Range Rover Velar and BMW X4 are no different. 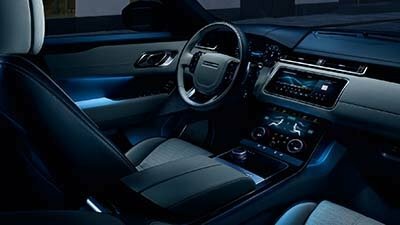 While each one offers a comforting cabin that ensures you are at peace while on the road, only the Land Rover model delivers an incredible amount of design features the prove it’s meant to stand out as a luxury model. Comparing the 2018 Land Rover Range Rover Velar vs the 2017 BMW X4 may seem like a great idea, but when it comes to design, technology, and safety, there’s one clear winner. 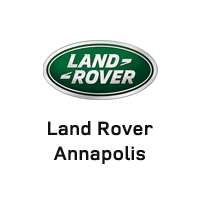 Visit Land Rover Annapolis today, located at 101 Ferguson Road in Annapolis, MD, to see our inventory, or contact us at (410) 904-3108 to explore our vehicle specials.